We are here to help you place an order, no matter how small or how big! Give us a call today at 203-792-4091 to talk to one of our designers and receive a free quote! 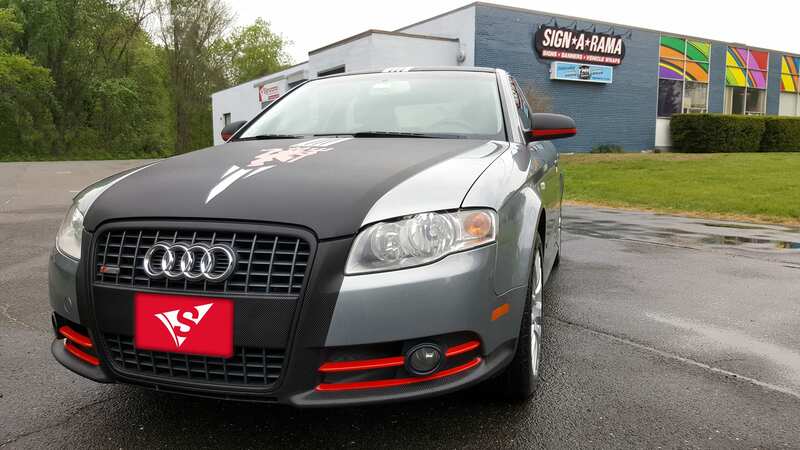 Our customers can design quality car wraps and lettering with us here at Signarama. Let your driving work for you and promote your business wherever you go. We can add them to any car, truck, box truck, or trailer. For those who would like to expand their company’s brand awareness, consider designing a unique car wrap for your corporate vehicle today. 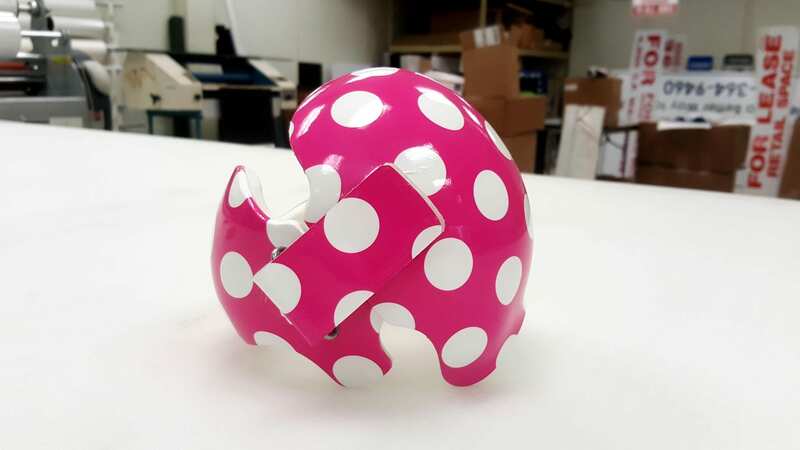 We offer our customers a variety of styles, colors, fonts, graphics, and and prints, all of which come in full, partial, fluorescent, color changing, and reflective vinyl. 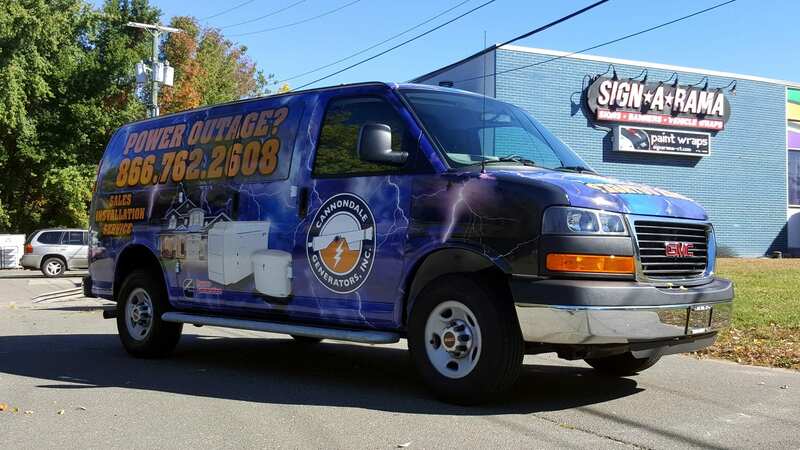 Design your box truck wrap with us here at Signarama. Choose from different fonts, colors, styles and graphics and turn your company box truck into a mobile advertisement. We offer full wraps, partial wraps, color changing, and fluorescent and reflective vinyl wraps. Do you use your trailer for landscaping or deliveries? If you’re on the road more often than not, adding a trailer wrap can attract potential new customers. 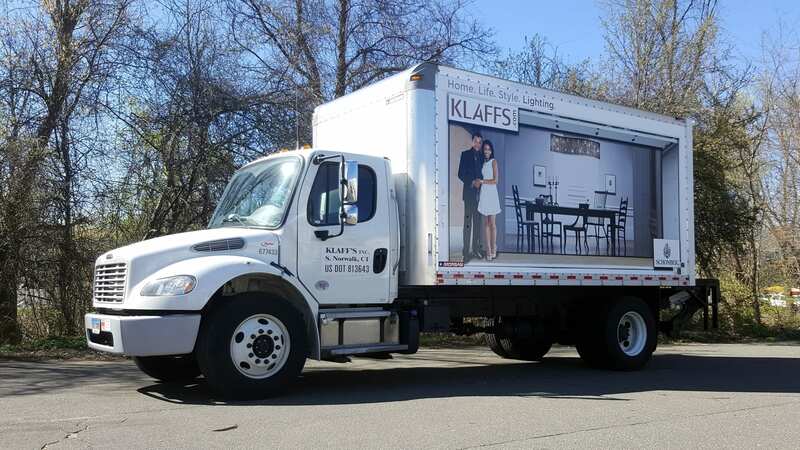 We offer our customers a variety of options to customize their trailer wrap, add your logo or company information and get seen every single day. Do you use your company truck on a daily basis? 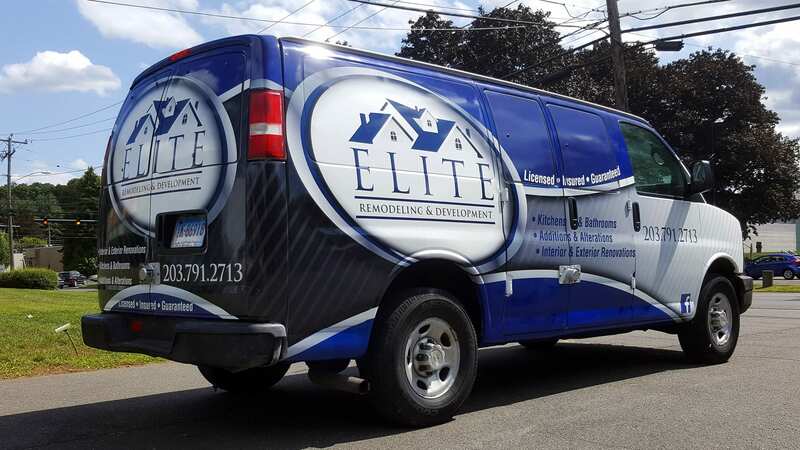 Consider adding a truck wrap and put your business in front of thousands of potential customers. We offer them in partial wraps, full wraps, color changing, fluorescent, and reflective vinyl wraps. Our truck wraps are a cost effective way to advertise your services. 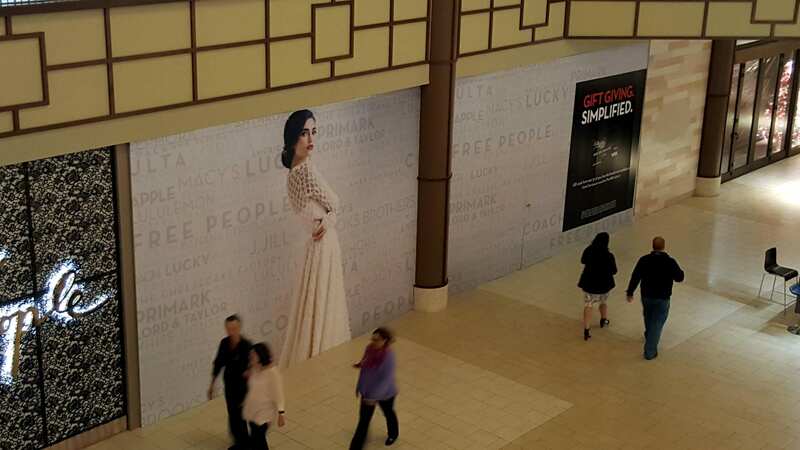 Coroplast signs are versatile and can be used in both indoor use and short-term outdoor use. 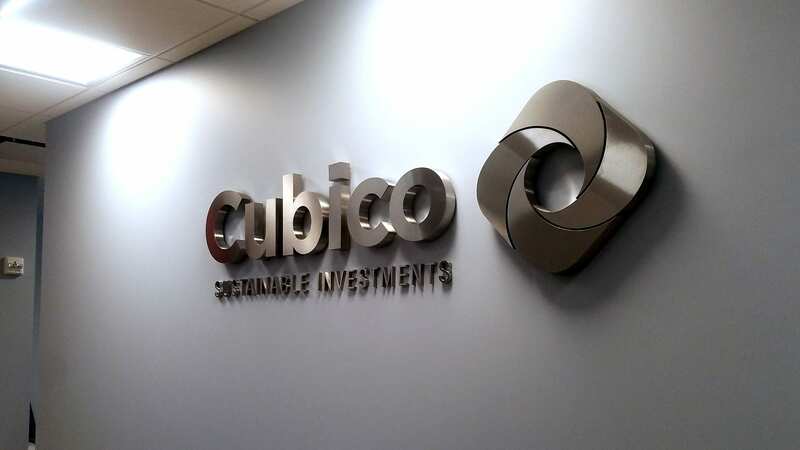 They are made of twin-wall polypropylene sheets and can be used for temporary signs, trade show signs, or directional signs, making them a great option for many of our customers. 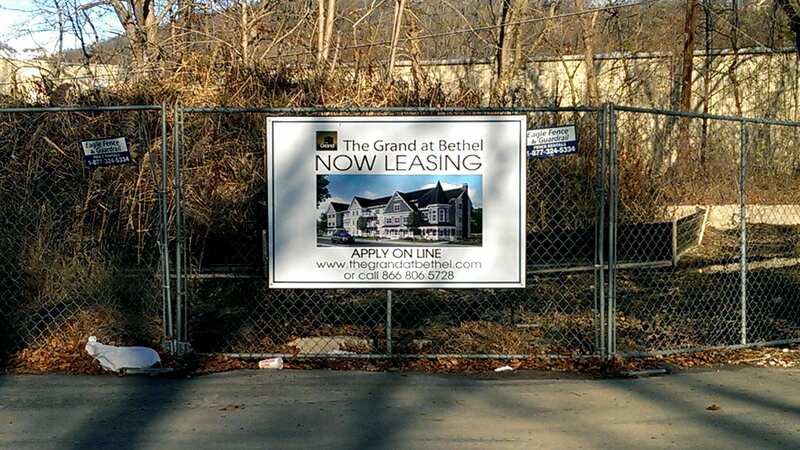 Let one of our designers customize your next site sign! We have a variety of materials including wood, plastic, or aluminum. 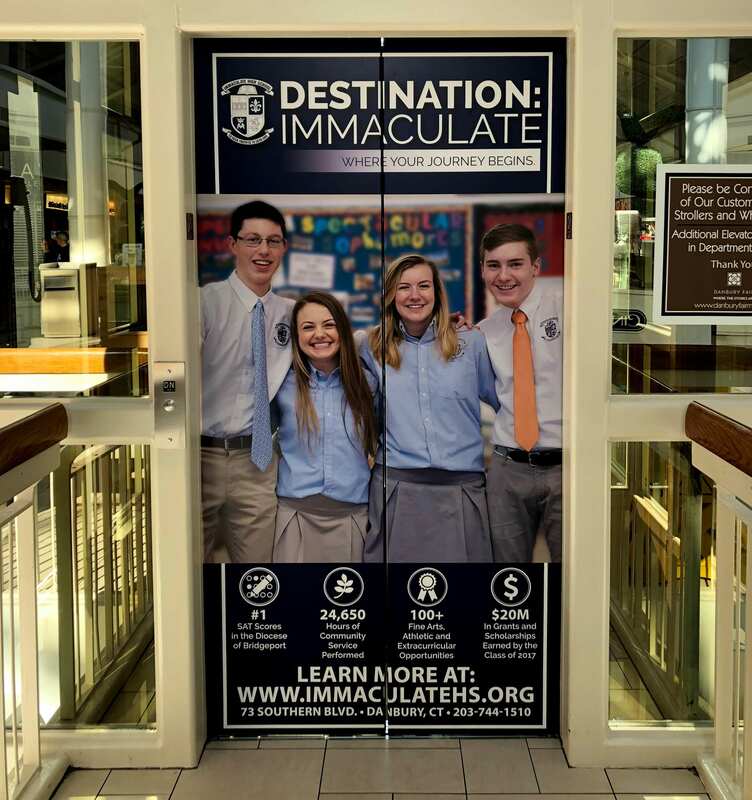 Our quality magnet wraps are a great option for temporary signs and promotions. Adhere them to most flat surfaces, including your Fairfield County vehicle. Portable and lightweight, our banners and posters can be used for various reasons. 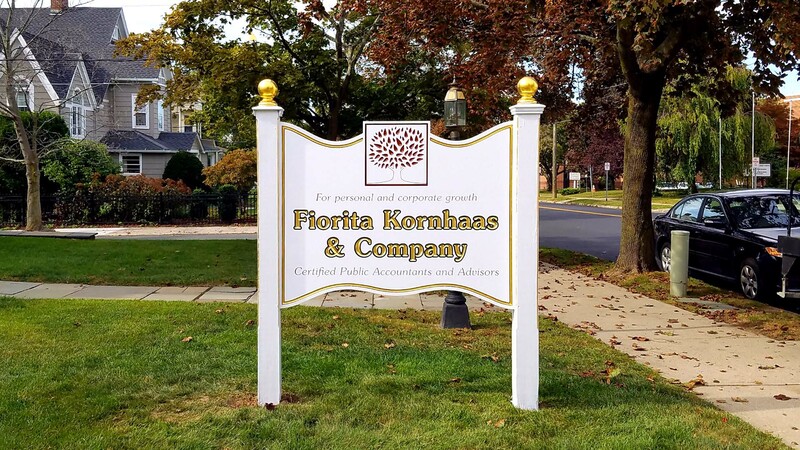 Promote your Fairfield County business or event with this completely customizable signage option. Here at Signarama we want to help your business grow. 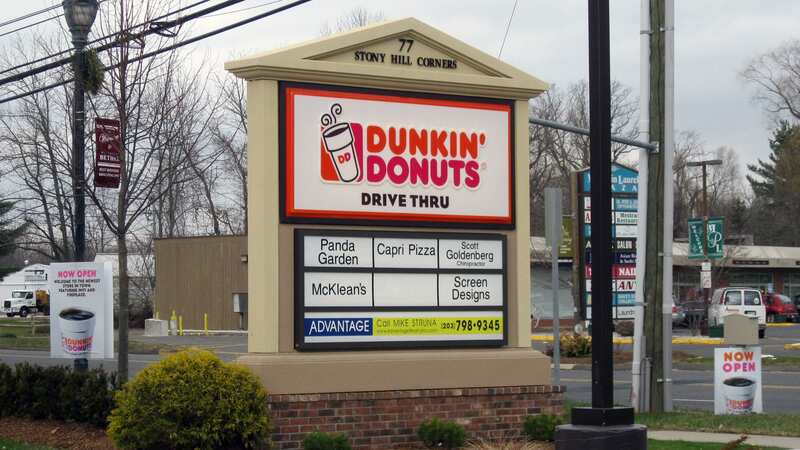 To ensure your customers find your business, you need a professional exterior sign to show them the way. 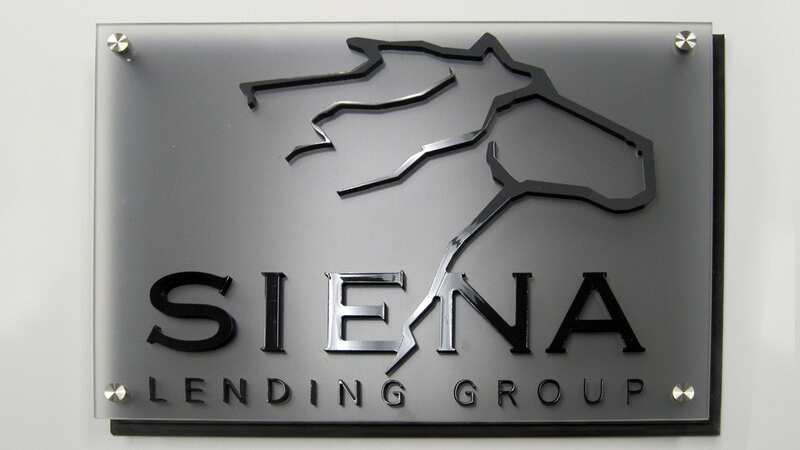 We have a variety of exterior sign options that can be customized to fit your style and budget. 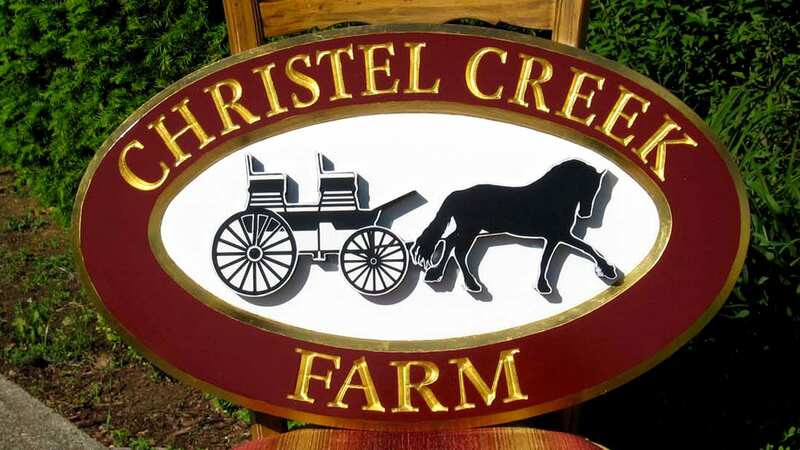 Great for outdoor use, our carved signs can withstand the weather no matter what season it is. They are made from laminated redwood or cedar and are a great option for exterior use. 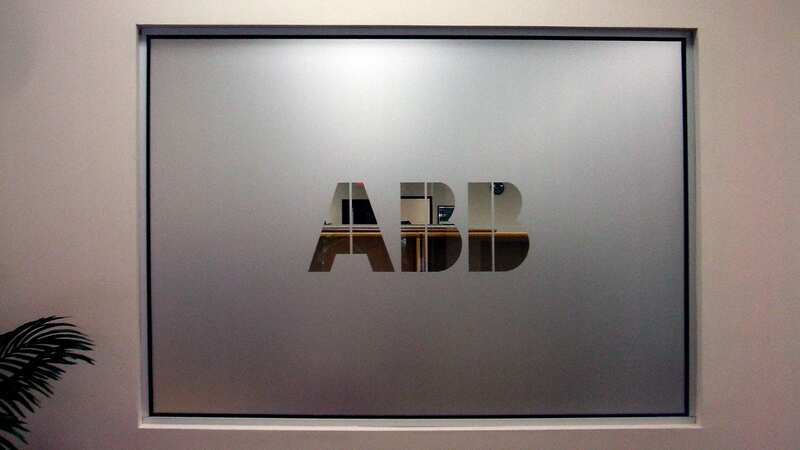 Our channel letters can be seen during the day and night, optimal for full visibility. This style is available in metal or plastic, and come as an individual piece allowing for illumination. 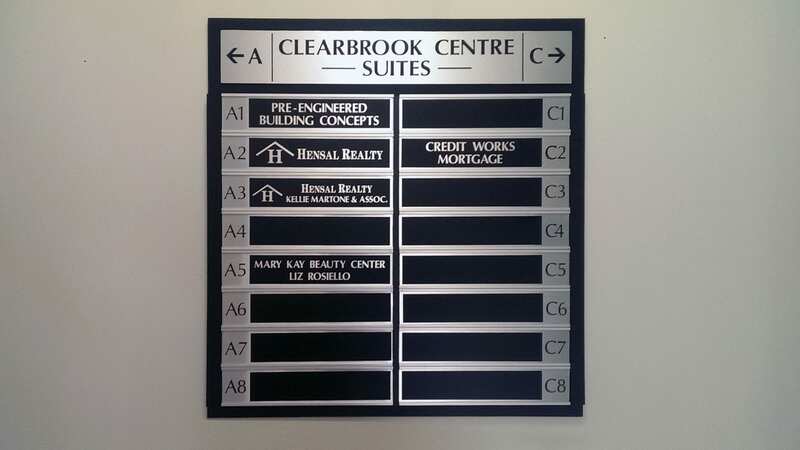 Help your customers navigate throughout your building with a durable directory sign. This is a great option for anyone looking to cut down on confusion around their complex. Available in aluminum, acrylic, or PVC our hanging signs can be mounted or suspended with chains or brackets. This option is great for businesses that want maximum visibility. Lighted cabinets are illuminated by either LED or fluorescent lights and can be used for any business. Let your customers find your business throughout the night with our cabinet signs. 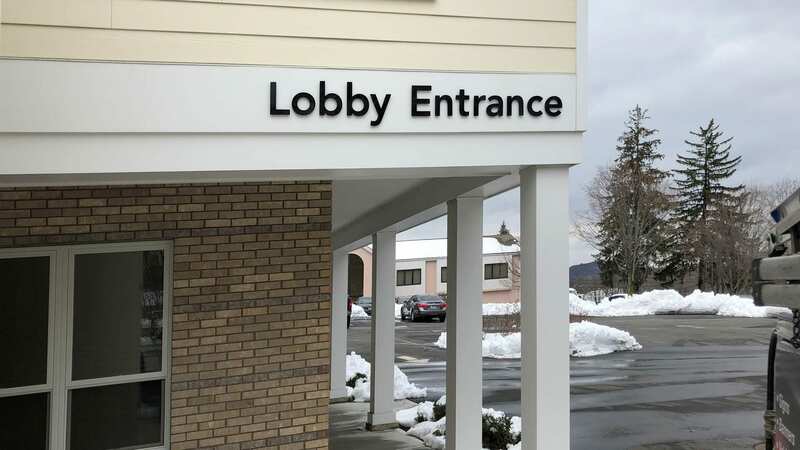 Monument signs can be customized to match the architectural elements of the building, like its color or texture. These are typically used for identification, directions, and other informational uses for businesses. Great for maximum visibility, our post and panel signs are made with panels that can be printed on both sides. 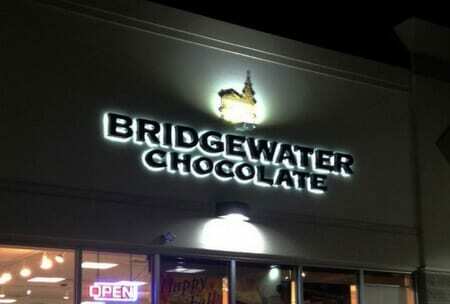 They are built with aluminium, foam core, or LED panels, and can be illuminated as well. For our real-estate customers we offer a few different options, including: corrugated plastic sign riders, metal frames, or flag signs. Our plaques are completely customizable, choose their style, color, shape, fonts, and add engraving too! 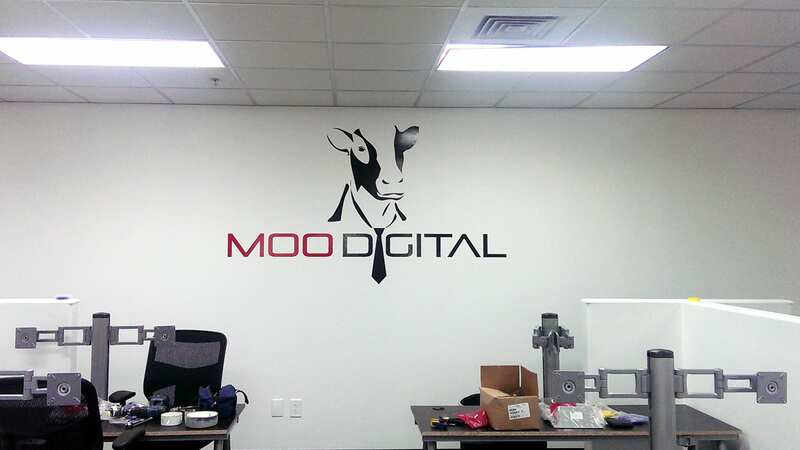 Let us help design custom interior signs for your business. We offer a variety of quality options for our clients to choose from. Each sign is expertly designed and delivered in a timely manner. Choose from wooden, engraved, die-cut, or frosted custom door signs, great for office doors, entryways, or cubicles. 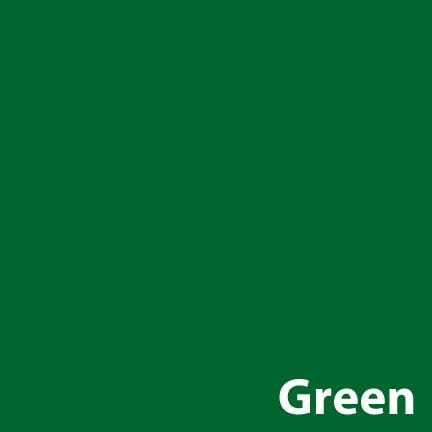 Our interior directories come in two different styles: free-standing or wall-mounted. Choose from metal, plastic, or glass directories and help your clients find their way throughout your building. Made with scratch-proof materials our floor graphics can be applied to almost any smooth surface. Transform your hardwood, tile, vinyl, or carpet floors into something unique for your customers. 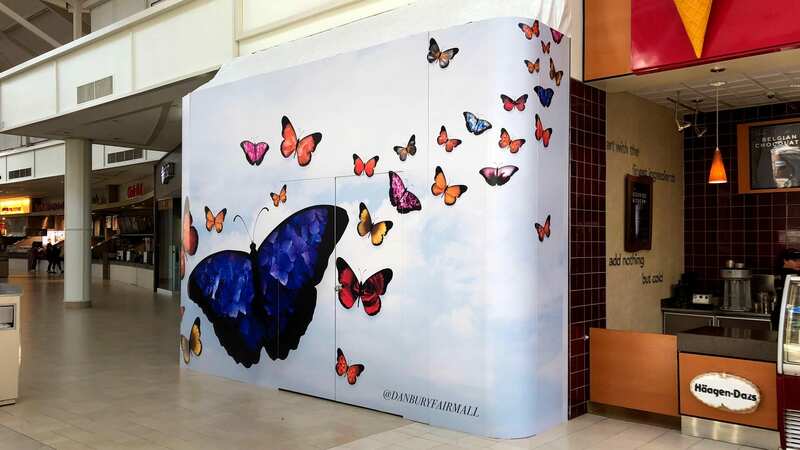 Our interior wraps can completely change the look and feel of your business. We can adhere them to any flat surface, working around doors, windows and other obstacles. 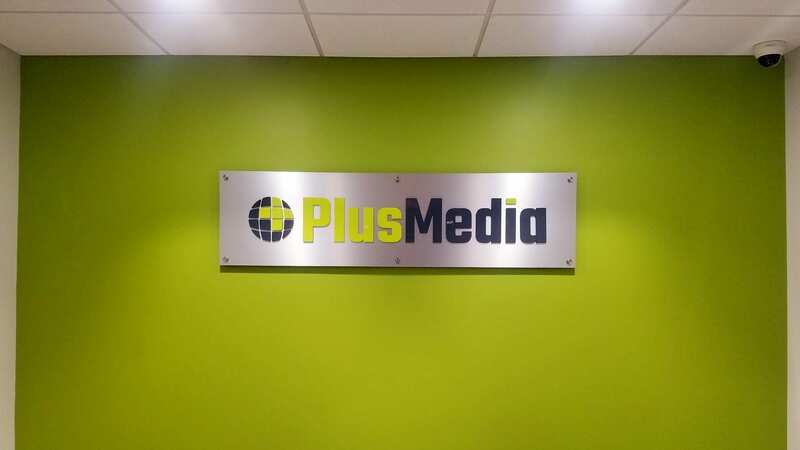 Our interior wall signs are always printed on quality products like PVC, foam, vinyl lettering, acrylic, or decals. Enhance your space with something unique to your brand. 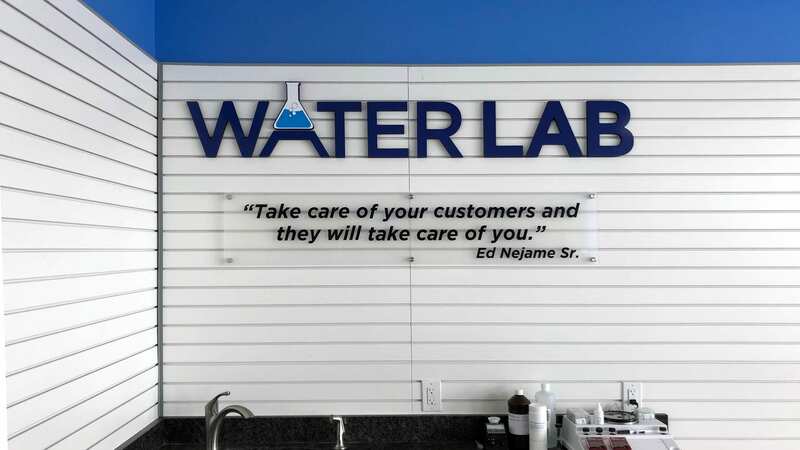 Like all of our products, our custom letterings are affordable and durable, and perfect for any business. Choose from dimensional or vinyl lettering to showcase your style, brand, and company name. 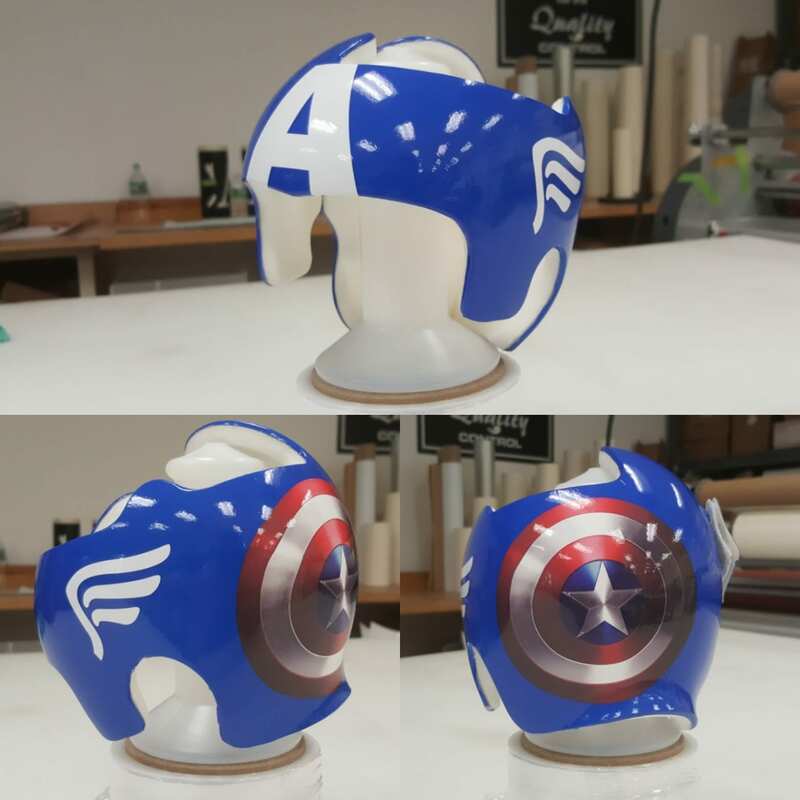 We have styles that range from acrylic to plastic! 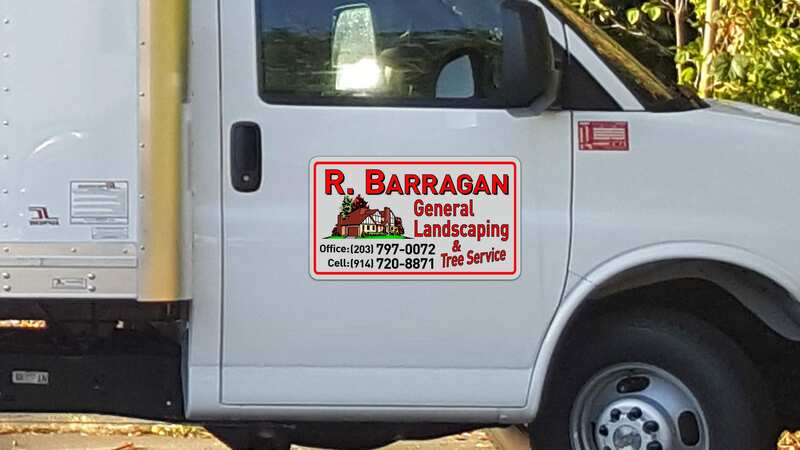 Signarama offers customers vinyl lettering that can be adhered to most flat surfaces, like floors, walls, doors, windows, and vehicles. We can design them large enough to fit an entire office space, or small enough for a car door. They are made from a glossy vinyl material that makes them perfect for both indoor and outdoor use. 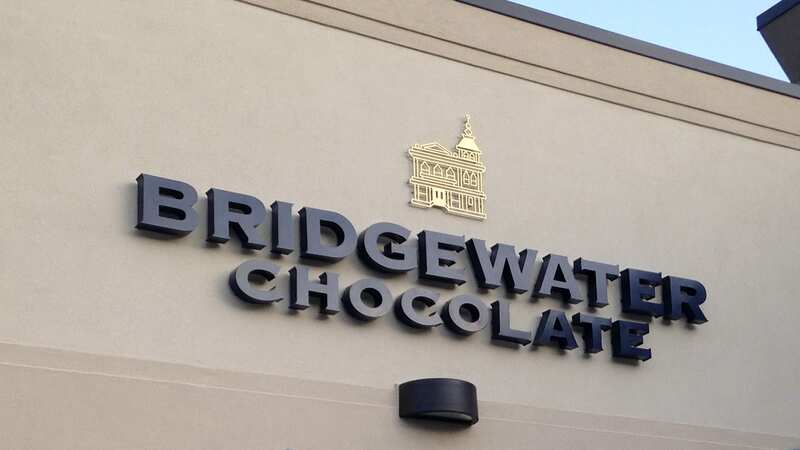 Showcase your business’s name with dimensional letters. This option is durable enough for both indoor and outdoor use. 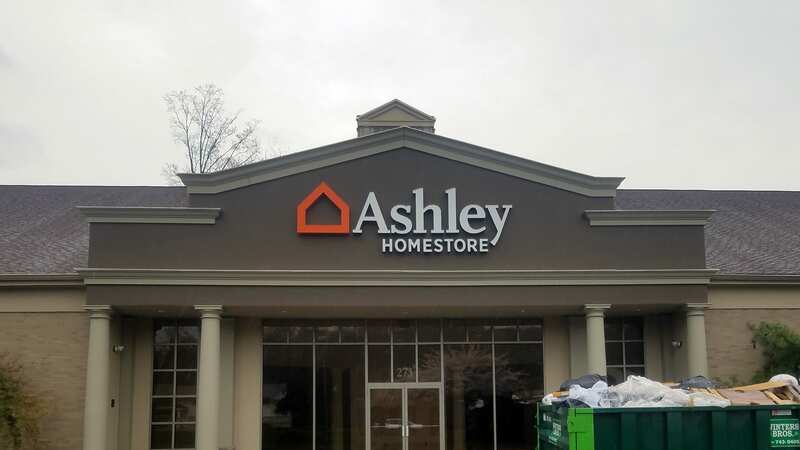 With a finish that’s resistant to chipping, fading, and cracking your sign can withstand the elements no matter what the weather is. 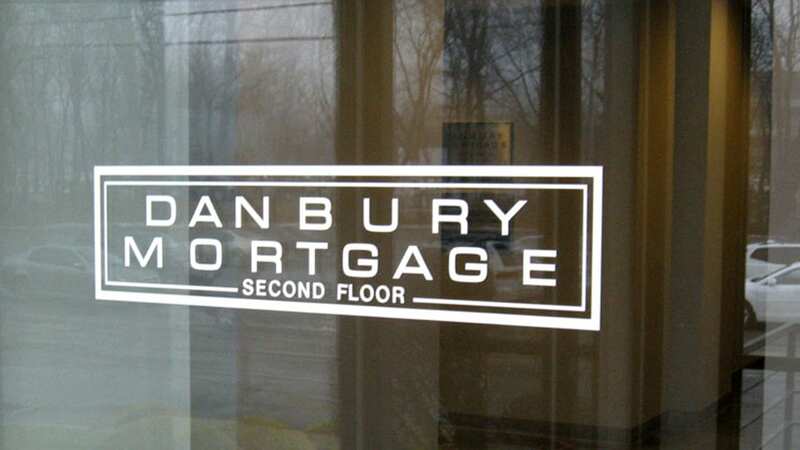 For a more affordable option, we offer our dimensional letters in plastic and acrylic too. 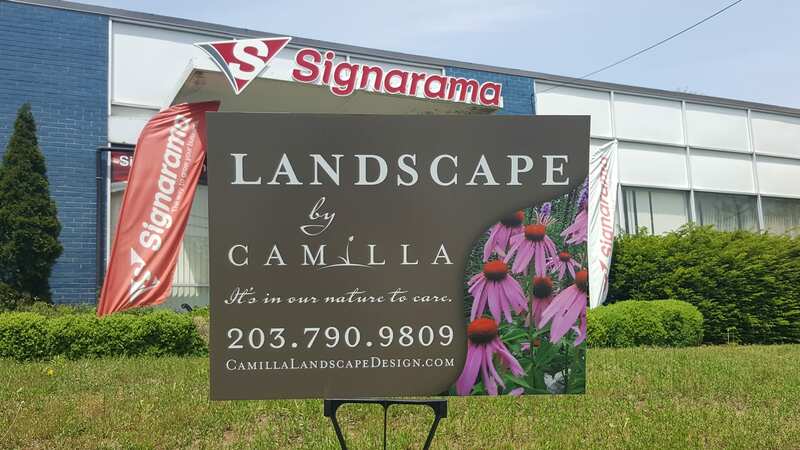 Signarama offers dozens of products to our beloved customers, including a few specialty items. 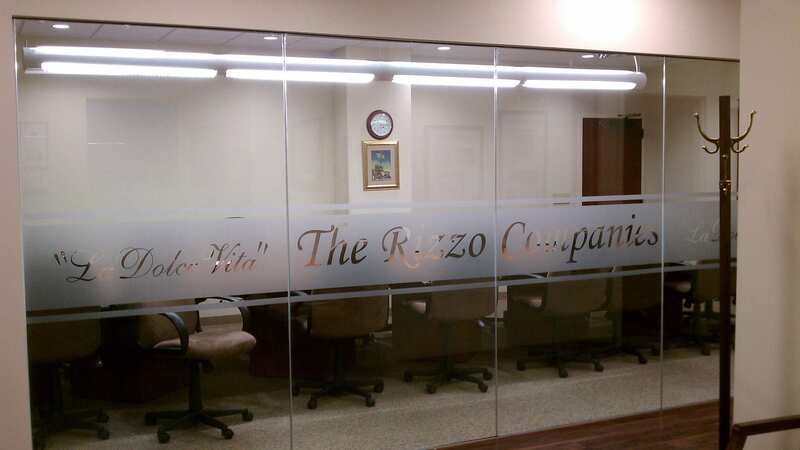 We can transform your office space with our commercial frosted glass service. 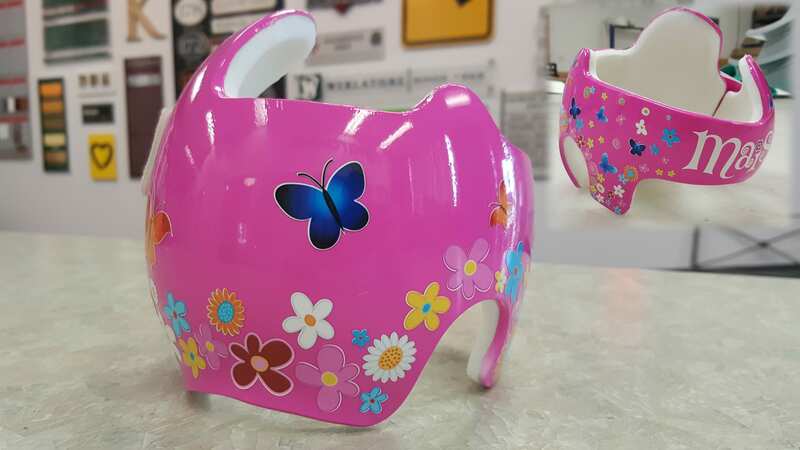 For those with little ones who wear doc bands, we offer quality wraps that can be completely unique to their personality. We have everything you need for both personal and corporate use. Our team of creative designers aren’t just here for corporate orders. We are happy to help you design something special for your little ones doc band. 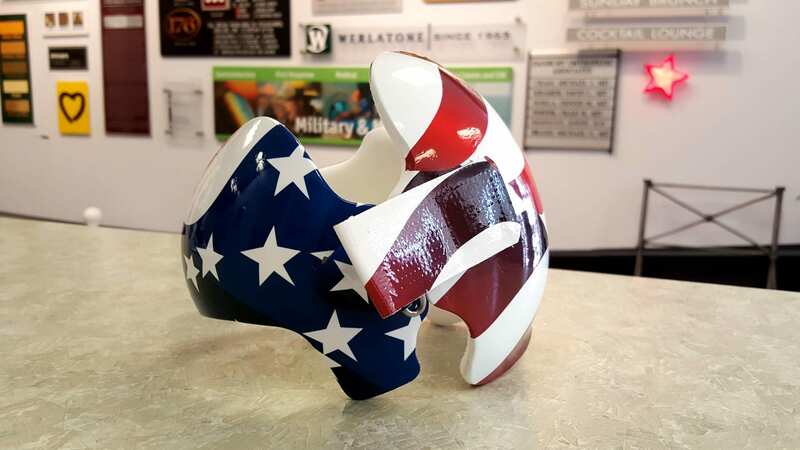 We use the same durable materials as we do with all of our other wraps. 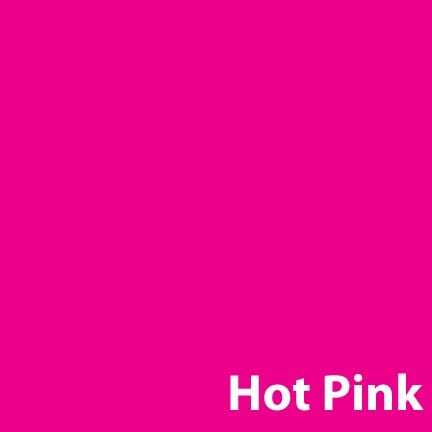 Our customers can choose its colors, pattern, and style. We can add your babies name too! 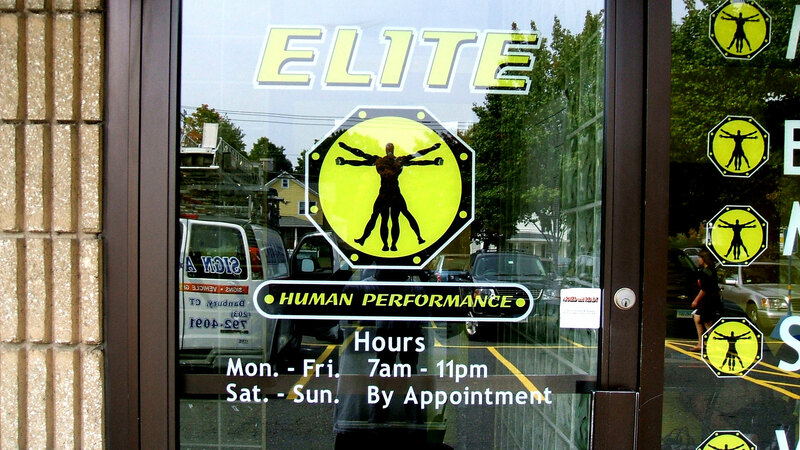 Add our quality window frosting to your Fairfield County business for either privacy or creative needs. We can add it to windows and walls between offices or boardrooms, while still allowing light to get through. Or consider it as a style element on your storefront door.